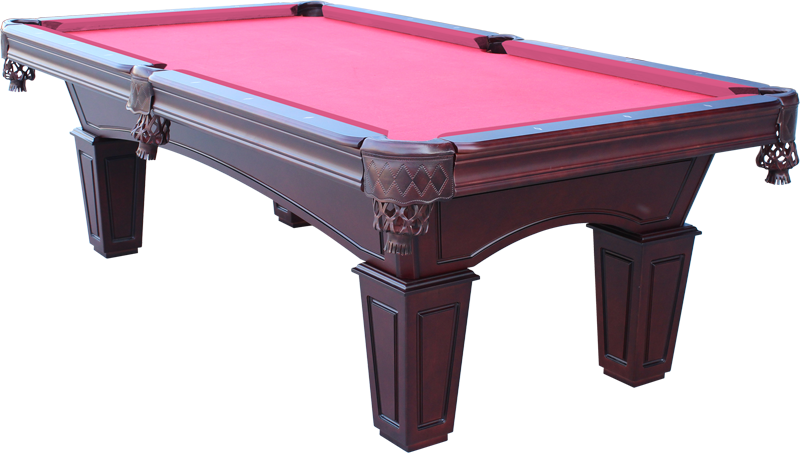 Dont take our word for it, hear what customers have said about Imagine That Pool Tables! “We’ve been looking forward to having a pool table again and explored our options in the area, but until we found Kingdom Billiards everything was either poor quality or overpriced for what was offered. Kingdom’s showroom may be small, but we knew we’d come to the right place immediately. 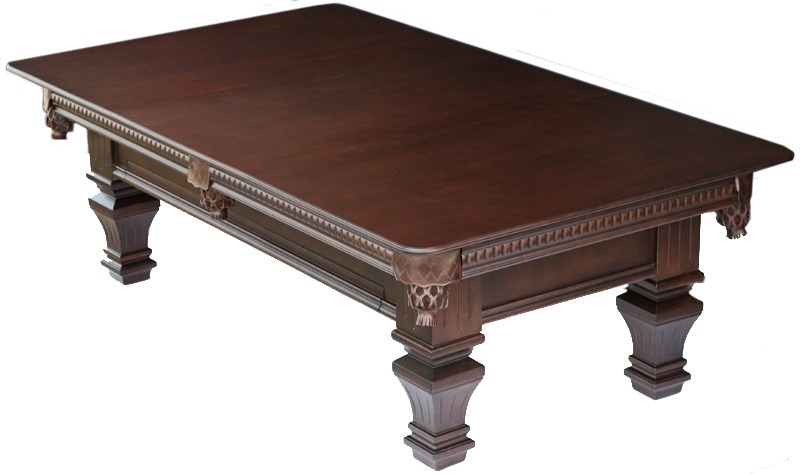 We picked the table—this is a no pressure, you decide what you want shopping experience—and the accessories we wanted. We scheduled the installation and, here’s what’s cool, the folks and all of the parts for the table showed up on-time. It took 2 or 3 hours for the complete setup—I can’t remember because we were talking and enjoying the whole process. There were some fumes from the adhesive that holds the cover down, so having an exhaust fan was a plus. Afterwards, no mess to clean up and they took all of the boxes away.